What is William Shakespeare was secretly a Ghostbuster? What if Queen Victoria was a time traveling detective? What if Abraham Lincoln was really a vampire slayer in his spare time? 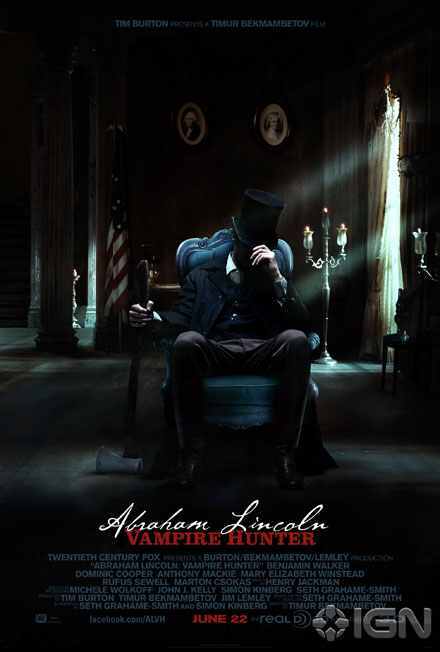 That last one is actually a movie, an upcoming 3D action adventure from 20th Century Fox titled Abraham Lincoln: Vampire Hunter and based on the Seth Grahame-Smith novel of the same name. 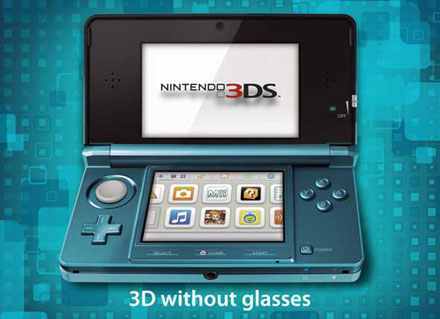 UK shops are reporting a sharp increase in 3DS sales. Sources on the High Street have told MCV that the Metallic Red edition is all but sold out, with other colours also in short supply. It follows a surge in popularity for the machine, driven by two new Mario games and a price cut. Issue four of Draft magazine has been out a while now, but is worth seeing for it’s cover featuring a lenticular by Julian Opie. I’ve always liked Opie’s work, both his personal and commercial (Blur covers) artworks have a simplicity and strength that others working with the same kind of line-art lack. 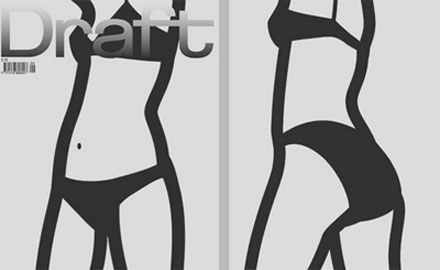 The Draft cover is typical of how he can adapt his seemingly simple style to work using different technologies. We are delighted to be announcing some exciting news for Harry Potter fans today. This weekend, for one weekend only, a cinema visit to see ‘Harry Potter and the Deathly Hallows – Part Two’ just got even more rewarding.